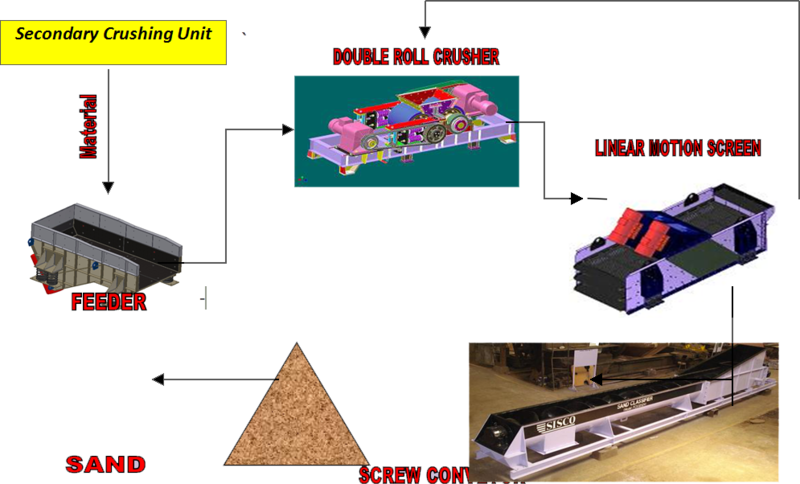 65 years of experience and proven track record in solving all requirements from a 10 to 175 TPH. 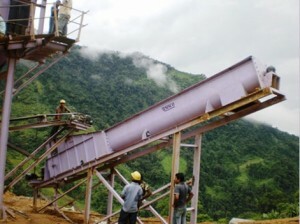 The first sand plant was operative in 1970 for construction of Dhanikari Dam in Andaman. 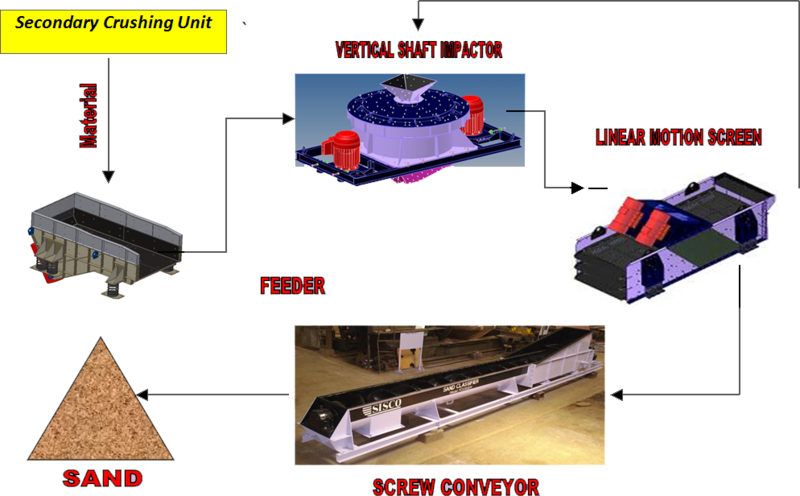 You may select your exact requirement from SISCO�s wide range of crushers . 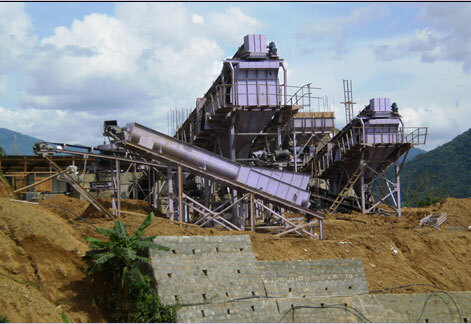 SISCO offer CD-Series Double roll Crusher and CVI-Series Vertical Shaft Impactor for production of excellent quality sand for use in different applications. 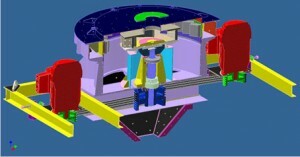 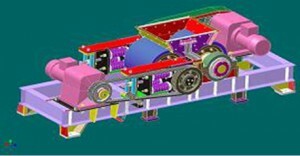 SISCO offer Screw Type Classifier for sand washing.